• All heating products come complete with fixing screws. • After installing any new radiators; when refilling the system it is recommended a suitable inhibitor is used. 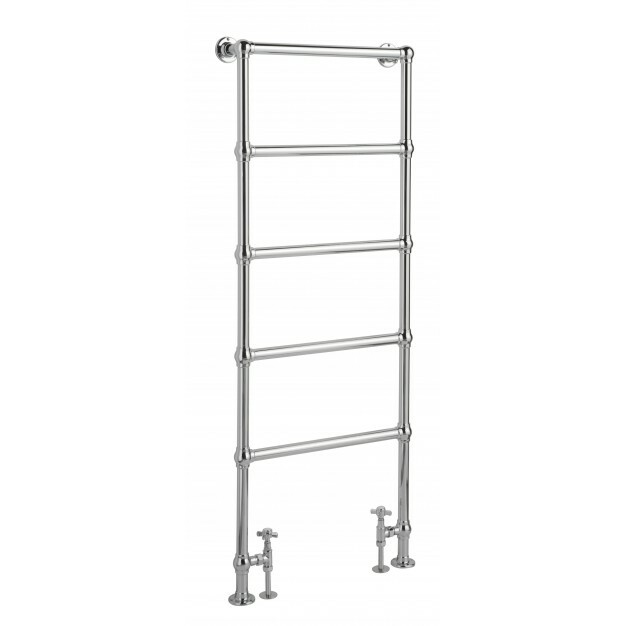 • We recommend pipe-work is not installed until receipt of the radiator or heated towel rail. 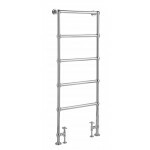 Hudson reed countess heated towel rails suits any type of bathroom. 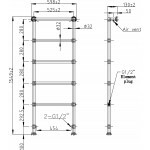 Below mentioned are some of the specifications of the product that will compel you to install it in your bathroom right away.